You’re invited to a special Breslov event just for women on Sunday, February 26th at the JCC of Manhattan. Come for a creative afternoon of Chassidic workshops based on the joyful wisdom of Rebbe Nachman of Breslov. Experience the power of Chassidic meditation, art, and song. Uncover unique healing insights you can build on. Gain self-knowledge. Take home doable ideas for a personal spiritual practice that will work in your life. Online registration is $40 per person. Price at the door will be $50. Beginners through advanced participants are welcome. Kosher snacks served. An introductory talk on some of the unique psychospiritual concepts in Azamra, one of Rebbe Nachman of Breslov’s most well-known teachings. Preempting positive psychology and cognitive behavioral techniques by nearly 200 years, Rebbe Nachman’s foundational lesson describes the spiritual force of positive thought and action which compose our personal soul niggun (melody.) 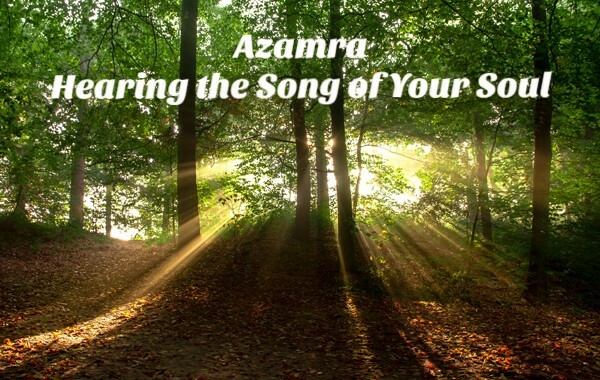 Through the experience of Azamra, we heal our relationship with the Creator, each other. and most significantly, our self. Chaya Rivka Zwolinski, program creator, presents this lesson. The act of visual creation is rooted in creative meditation. Making art can give us a new way in which to experience the hidden. In this experiential art program, you’ll explore your unique visual language through the creation of lines, color and “good” points. Dialoging with the image connects body and soul. A highlight of this program is when each woman’s art work is lovingly shared—you’ll be surprised what you discover. Artist and art therapist Atara Grenadir will facilitate this creative workshop. Music is possibly the most sublime form of dvekut (spiritual connection.) It can soothe, uplift, and make us soar. Rebbe Nachman encourages each person to experience song as a joyful, playful, soul-healing experience. We’ll learn the importance of niggun to Chassidic contemplation and the spiritual experience. Singing and dancing is encouraged! Choir leader Fraidy Katz will delight us with her musical artistry and teach us traditional and modern Chassidic songs in this delightful workshop. Do you have this for Women who live in South Florida? Hollywood Fl? ?